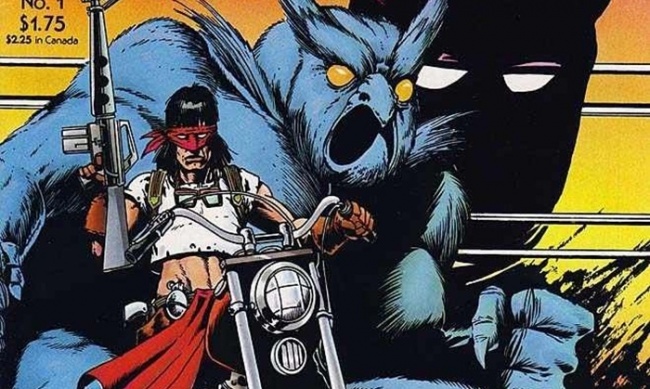 Studio 8 has optioned Timothy Truman’s ‘80s-era post-apocalyptic action adventure series Scout, according to Deadline. Truman, who is known for his more recent work on Conan the Barbarian and Jonah Hex, will serve as a consultant throughout development of the film. The adaptation is set to be written by Chris MacBride, and Eighty Two Films’ Braden Aftergood is attached to produce. Aftergood recently executive produced the acclaimed Chris Pine (Star Trek) and Ben Foster (Warcraft) starrer Hell or High Water. Scout centers on Emanuel Santana, an Apache and ex-Army Ranger pitted against metaphorical and literal monsters in a dystopian future United States. It originally ran over 24 issues, which were released between 1985 and 1987 by Eclipse Comics. 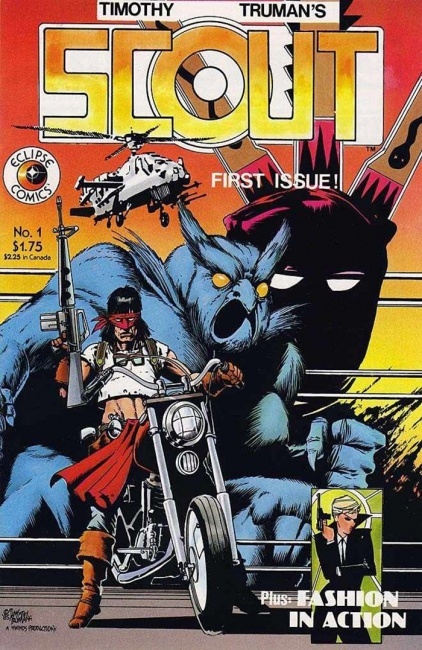 A second series, Scout: War Shaman, ran over 16 issues in 1988. In 2006, Dynamite Entertainment collected the first 16 issues of the original series into two now-out-of-print volumes (see “'Scout' in August”).